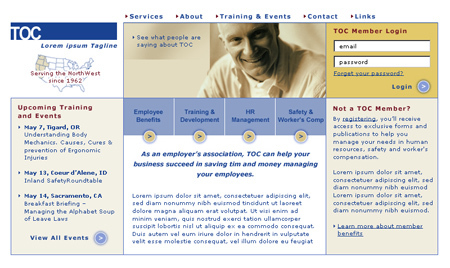 Home page design for TOC. 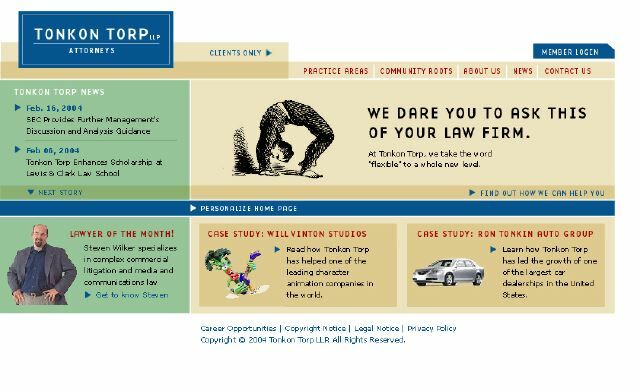 Home page design for Tonkin Torp. 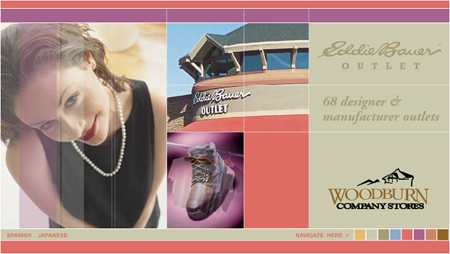 While working at ZCom, I had the pleasure of designing Lucy.com’s new website. 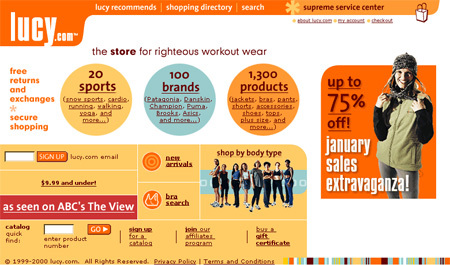 At the time I was fresh out of a freelance gig at Nike, so my initial comps for the site looked very “Nike”. Katy Tisch, also an ex Nike designer, was Lucy.com’s creative director, and her and I had very different aesthetics to say the least. I recall being quite frustrated by Katy’s requests and influencing. Her design style was something that did not come easy to me. 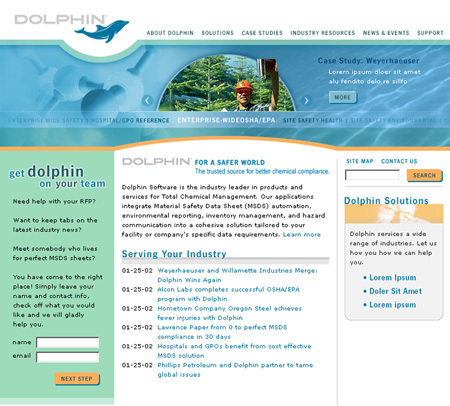 Eventually with the help of ZCom CD Chris Miller, we were able to create a compelling website that we were all happy with. After the long process I wrote a rap song and sang it at the lucy.com launch party after a few beers. Katy was quite entertained at my willingness to make fun of myself. 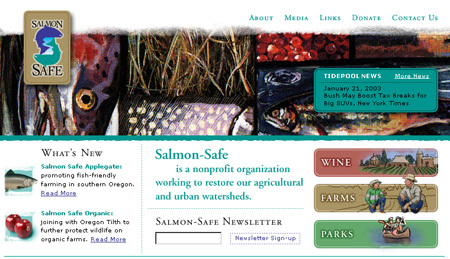 Pop Art, the portland web design firm, was at one time a 2 man company in a trashy office in Tigard off of 217. During that time I was working within the ad agency John Pihas and Partners, and was tasked with creating several illustrations for a Pop Art’s corporate brochure. I also designed a new logo for the company, which was not used. My idea behind the illustrations was to mimic the style of Jasper Johns, a painter during the pop art movement. Pop Art gave me several words to use, and I painted 8 or so illustrations for the brochure. 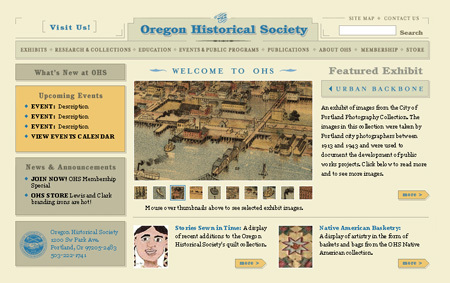 I was hired by Isite Design’s owner Jeff cram to develop a new look for the Oregon Historical Society in 2002. Below is my home page design.